This Bachelor couple made their official red carpet debut at Sunday’s ACM Awards held in Las Vegas, and with it came an exciting announcement. 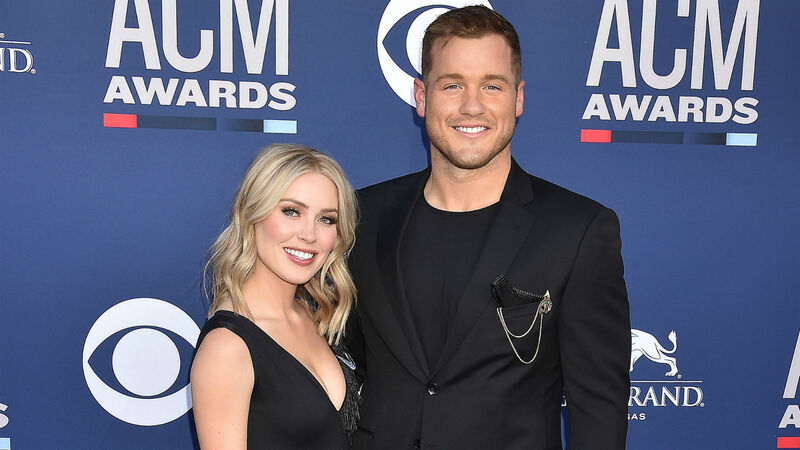 Colton Underwood said he’ll probably propose to Cassie Randolph very soon — “within the next year,” to be exact. Well, there you have it, Bachelor Nation, Underwood and Randolph could be taking the next step in their relationship soon enough. That said, he also made it clear that they are enjoying their time together right now and prefer to take their romance day by day. As Bachelor fans know, the two had one of the more unconventional seasons of the ABC reality dating series. Not only did Underwood literally jump a fence after Randolph told him during the penultimate episode and prior to the final rose ceremony that she was going home and couldn’t make such a huge decision about marrying him. It sure seems like they are blissfully happy together and will get engaged soon enough, so fans will just have to be patient until Underwood actually gets down on one knee and pops the question to Randolph.